FREEing is going to release the Index ( インデックス ) Bunny Ver. ( バニーVer.) 1/4 PVC figure from the anime movie “A Certain Magical Index Endyumion’s Miracle” ( とある魔術の禁書目録 エンデュミオンの奇蹟, To Aru Majutsu no Index). Will be released in July 2016. Around 410mm tall, 20,185 yen. FREEing is going to release the Ramlethal Valentine ( ラムレザル＝ヴァレンタイン ) -Color No.8- 1/8 PVC figure from the from the series “Guilty Gear” series “Guilty Gear Xrd -Sign-” ( ギルティギア イグザード ). Will be released in April 2016. Around 210mm tall, 19,259 yen. 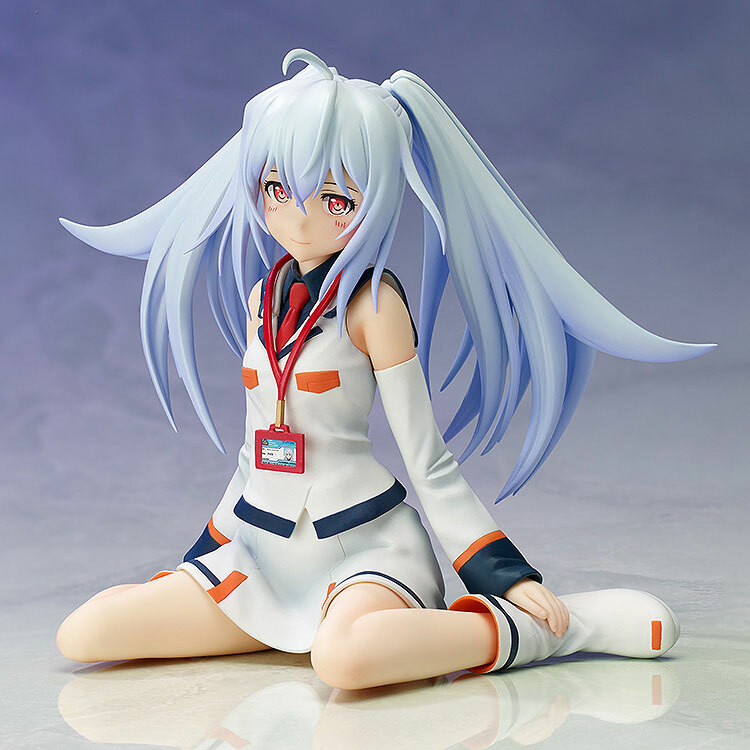 FREEing is going to release the Isla ( アイラ ) 1/8 PVC figure from the anime “Plastic Memories” ( プラスティック・メモリーズ ). Will be released in March 2016. Around 110mm tall, 10,000 yen. 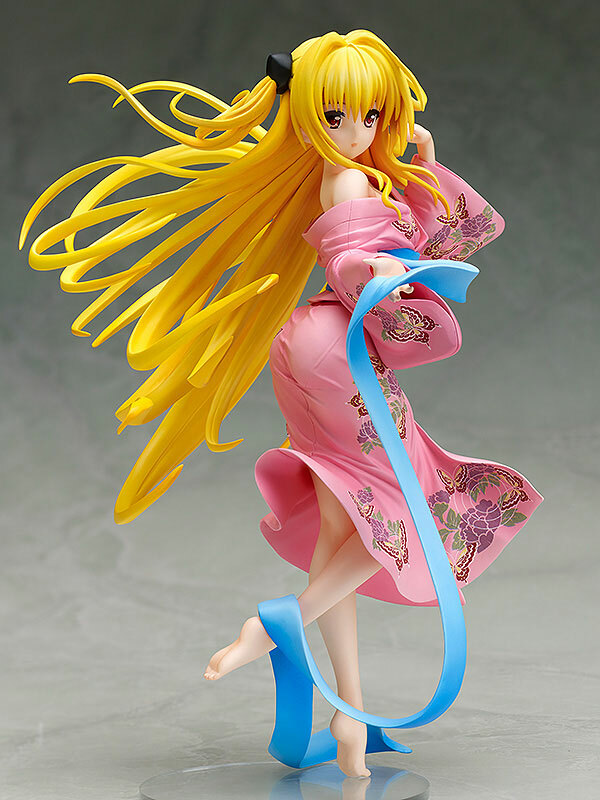 FREEing is going to release the Golden Darkness (金色の闇/ Konjiki No Yami) Yukata Ver. ( 浴衣Ver. ) 1/8 PVC figure from the manga/anime “To LoveRu Darkness” ( To LOVEる－とらぶる－　ダークネス). Will be released in March 2016. Around 210mm tall, 11,852 yen. FREEing is going to release the Kirisaki Chitoge ( 桐崎千棘 ) Bunny Ver. ( バニーVer.) 1/4 PVC figure from the manga/anime “Nisekoi” ( ニセコイ ). Will be released in February 2016. Around 360mm tall, 21,111 yen.